Unfortunately, the shipping took more than ten days (it's normally less than one week) because one of the item was out of stock. I had to email customer support to ask them why it was taking so long. That's when I found out that an item was already unavailable, so maybe they didn't know what to do or my order was overlooked because of the missing item. I have to commend Althea's customer service though as they are always quick to respond to concerns. They also refunded my payment for the out of stock item. So while my items were late to arrive, I'm still a loyal customer. I have a slight obsession with cotton pads. 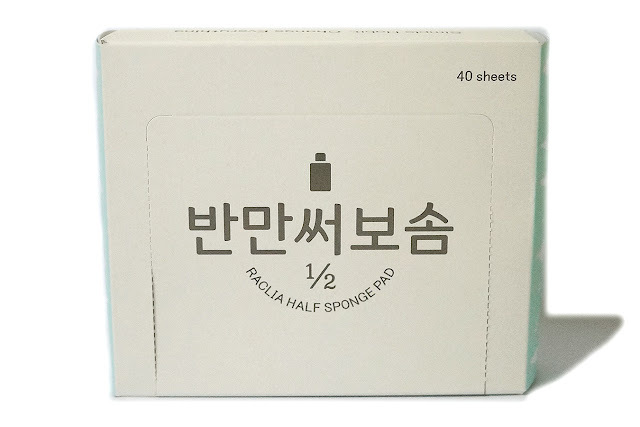 *_* I just think that a good quality cotton pad actually saves a lot of product and is able to increase the efficacy of the toner/serum that I'm putting on my skin. 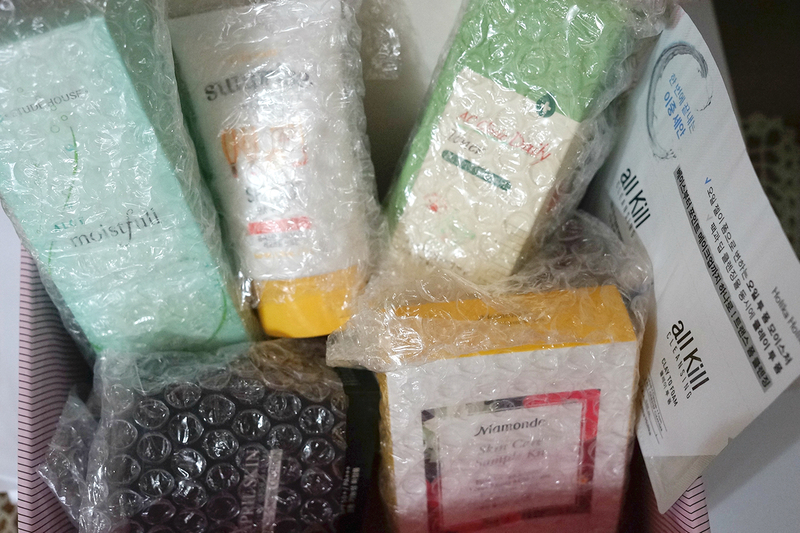 I've already run out of my The Body Shop cotton pads (I liked them) and have bought a pack of cotton from Etude House. Hopefully, this one would be a good one too. 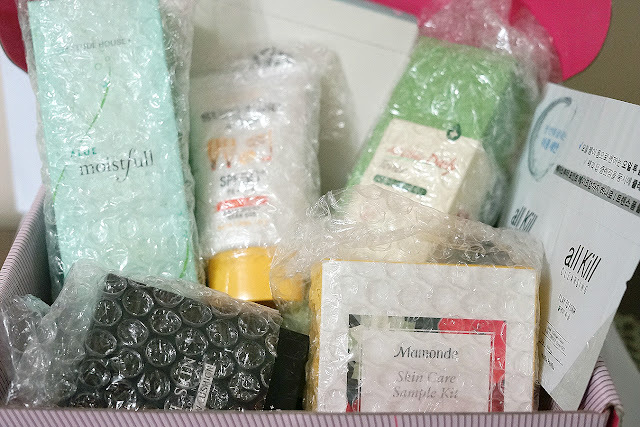 Includes: First Energy Essence, Lotus Micro Mild Foam, Rose Water Toner. This set comes free mostly likely due to the delay/availability issues I had with Althea. 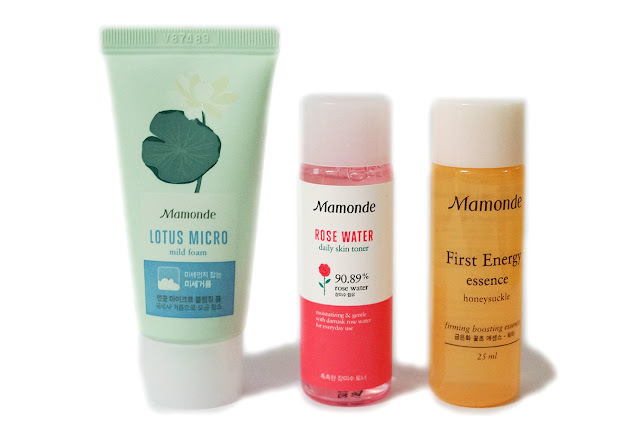 I was happy to get this as the rose water toner from Mamonde have been on my list to try out for some time now. I'm loving everything in this little kit. The cute little bottles are also perfect for travel. 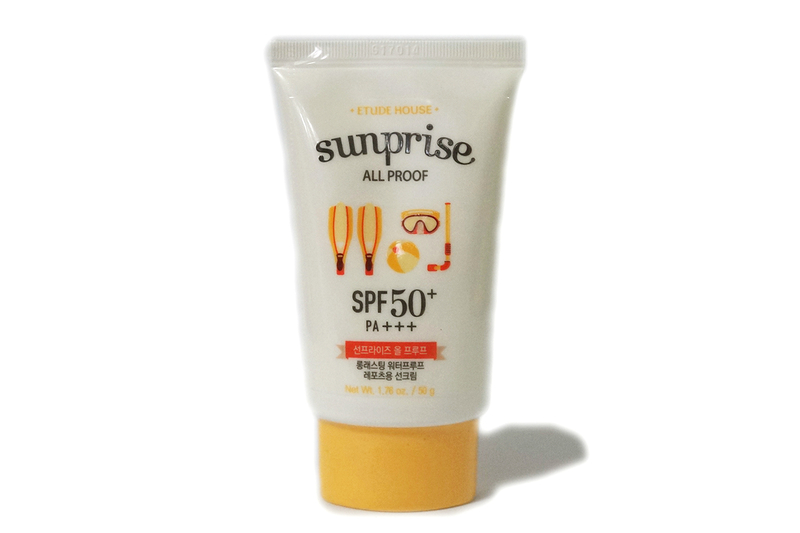 Long-lasting water-proof sports sun cream. 3 Proof functions: Water, Sand and Dye proof. Triple Protectioin: Anti + UV, Anti-Melanin + Anti-Wrinkle. Size: 50g / 1.76 oz. I am also very diligent in wearing sunscreen everyday, every time I go out and maybe even I'm just at home. I put on a big dollop right after bath so though I have several tubes of sunscreen right now, I'm always stocking up. This is only Php 200 (vs Php 450 in stores), so I'm considering buying again. The formula is similar to Must Daily I have reviewed. 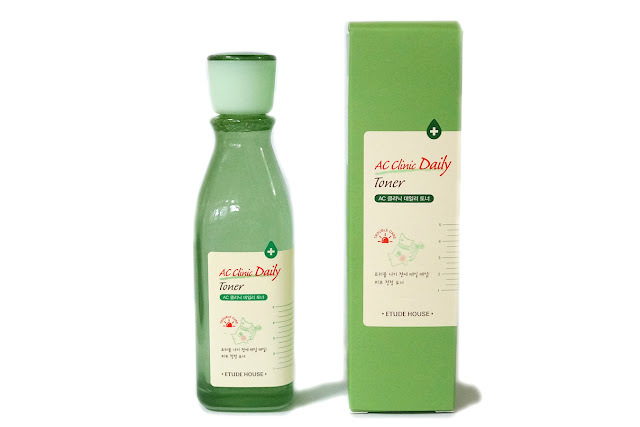 I have actually reviewed this toner (Etude House AC Clinic Daily Toner) a few weeks ago and liked it. This was also on clearance (only Php 250) so I bought a bottle (you can only get one of each, otherwise I would have hoarded). Velvety soft lotion spreads easily and absorbs quickly, leaving a deliciously smooth and comfortable feel in its wake. Milky soft formula replenishes lost moisture, wrapping skin in a protective hydrating layer for improved health. The active ingredient of enriched baobab tree extracts is combined with organic aloe, effectively drenching skin in rich moisture and nourishing nutrients. 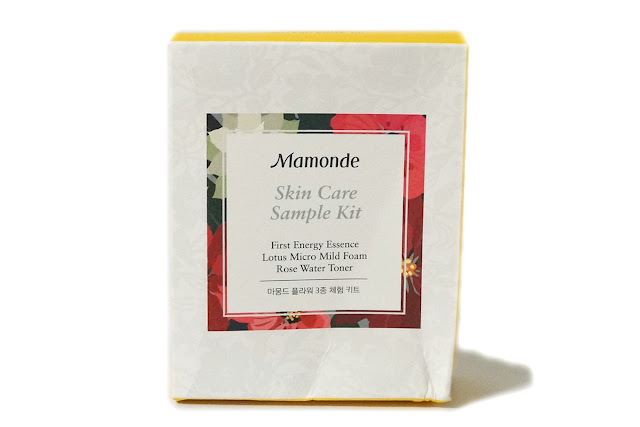 Mineral oil-, paraben-, ethanol- and talc-free formula makes it safe to use on all skin types. Still unsure if I would like this one but my skin generally reacts positively to aloe ingredients so I'm hoping this would be a good, affordable alternative as a light moisturizer. This was also on clearance for only Php 230. 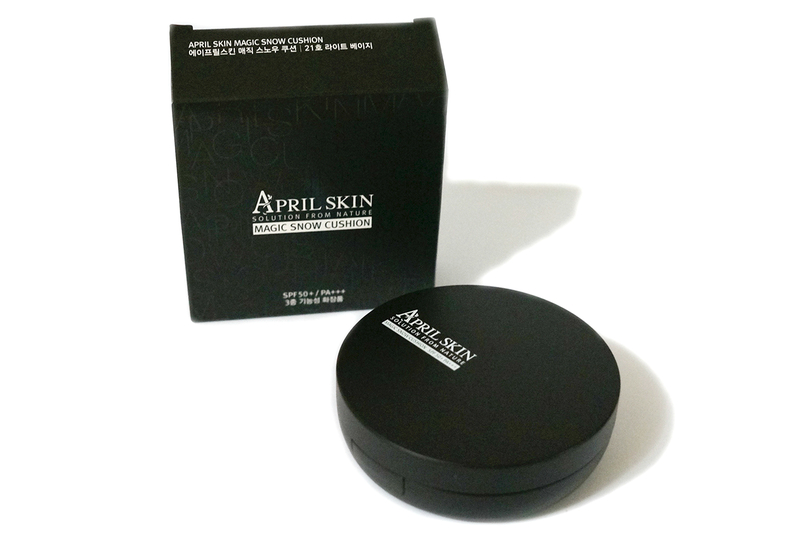 Magic cushion with perfect coverage to help achieve flawless skin and long lasting makeup. Contains 60% of water based serum - 2x moisture. The natural moisture base provides excellent spreadability with no irritation. Covers your skin naturally clean for flawless, smooth and poreless skin. I've only tested this out once and so far, it actually performs well. 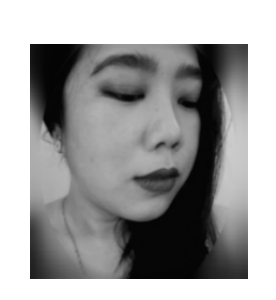 This cushion have medium coverage and makes my complexion even and smooth.